This is a small library for (mostly 2D) vector mathematics. Internally, the vectors used by this library are simple arrays of numbers. The functions provided by this library do not alter the input vectors, treating each vector as an immutable object. See code documentation in VecMath.js. 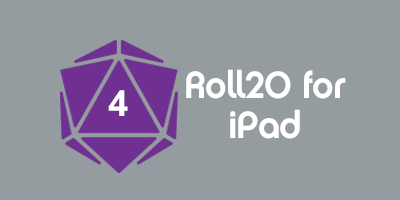 Copy the script's code, available from the menu on the right and stored at Roll20's API GitHub Repository. Paste the code into a new script in your campaign's API Script Editor. Save the new script and it will be available inside your campaign. The library's exposed functions are accessed through the VecMath object, created when the script is loaded. E.G. : VecMath.dot([1,2,3], [-4,-5,-6]) computes the dot product of [1,2,3] and [-4,-5,-6]. See GitHub commit log/wiki page history. This page was last modified on 22 January 2015, at 06:50. This page has been accessed 2,449 times.